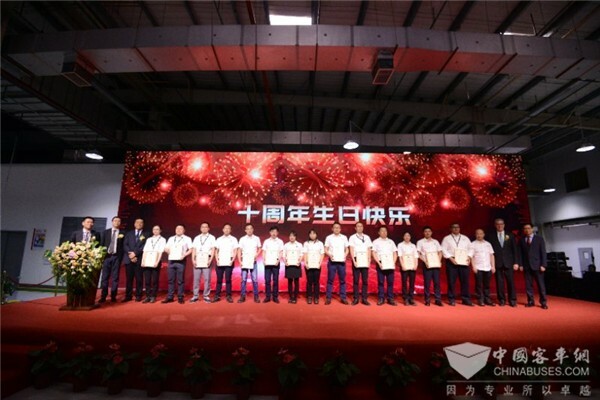 On May 29, a grand ceremony was held to mark the 10th anniversary of Cummins Electronics & Fuel System (Wuhan) Co., Ltd. (CEFS) Over 400 people witnessed the historical moment. At the ceremony, Cummins Cardinal common rail fuel system and electronic control module (ECM) were revealed to the public, ushering a brand new era of more cleaner electronic fuel systems in China. So far, Cummins has delivered two million fuel injectors and 800,000 electronic control units to its customers. Cummins Cardinal common rail fuel system consists of fuel injection pump, fuel rail and fuel injector. 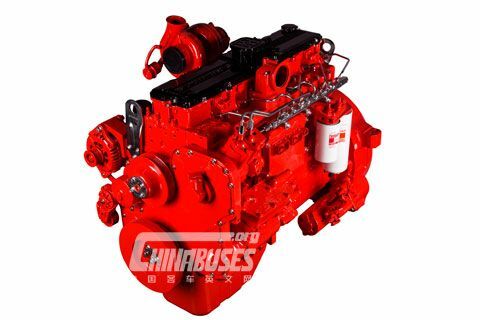 With a maximum jetting pressure of 2,000 Bar, the system is readily adaptable on 10-14 liter diesel powered engines and fully meets National V and VI Emission Standards. Highly competitive in the market, the system is chiefly targeted at the upmarket in China and developed countries. ECM is the brain of the engine. Its upgrading will help Cummins engines meet the most stringent emission standards and fuel consumption standards in the world. Both controllers and sensors of ECM are developed on the state-of-art platforms across the world. In addition, they have successfully passed a series stringent tests. Pei Zhengwei, General Manager of Sanjiang Logistic Co., Ltd., spoke highly of the fuel system of Cummins 13 engine, saying “It achieves high fuel economy and high reliability.” Dai Songgao, Deputy General Manager of Beijing Foton Cummins Engine Co., Ltd., also expressed his satisfaction with the fuel system, saying the two parties have long established mutual trust and developed a win-win cooperation mode. 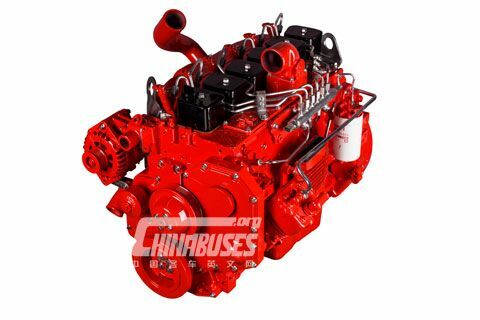 In 2007, Cummins made an investment of 66 million USD and established Cummins Fuel System (Wuhan) Co., Ltd. In 2012, the company added electronics to its business. In 2017, it further integrated its electronics and fuel system business. In the same year, it registered a sales revenue of 240 million USD. Apart from providing highly reliable and technologically superior products to its customers, CEFS has also been constantly improving its after-sales services. By the end of 2017, it had set up cooperative ties with 45 distributors across China, providing more timely and diversified services to its customers. 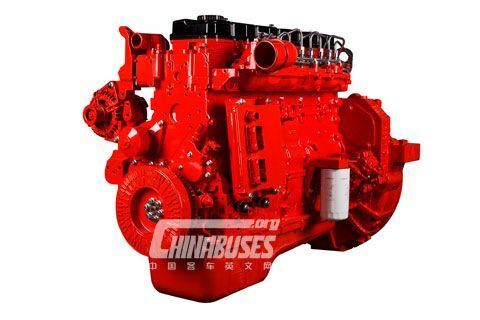 Cummins boasts a wide spectrum of engine products, including 10-13 liter diesel engines made by Foton Cummins, 8.3-13 liter diesel engines made by Dongfeng Cummins, 14-50 liters engines made by Chongqing Cummins, 11 liters M series engines made by Xi’an Cummins. So far, CEFS’s fuel systems have successfully made their way to a number of countries across the world. 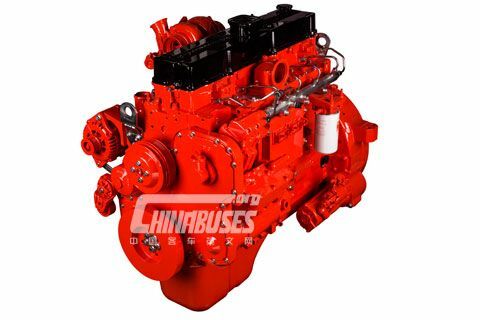 They can be found on trucks, self-dumping trucks, special vehicles, city buses and coaches as well as mining machinery, sanitation vehicles, power generators, power generators for ships, excavators, and loading machines. CEFS’s electronic products have also been widely used on Cummins engines, post-emission treatment, fuel systems, drivelines and power generators.